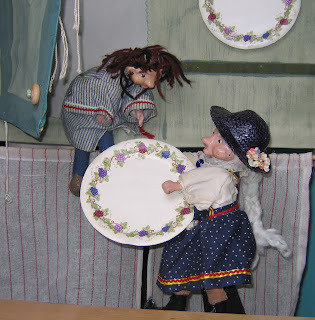 Join Margaret Moody of Galapagos Puppets for this gentle Swedish tale told with original hand puppets. Please stay for coffee and puppet-play after the show. Tickets are $6, available at the door. To reserve tickets: E-mail Margaret at galapagospuppets@gmail.com or call her at 781-643-1228.